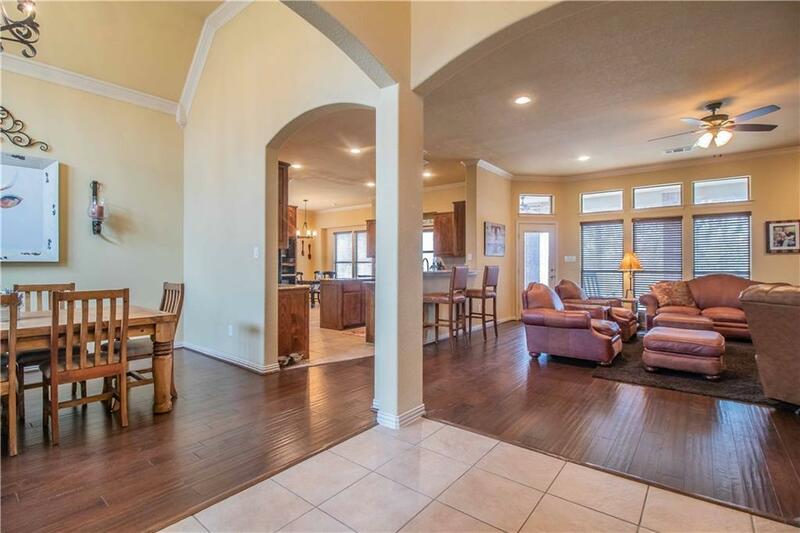 Imagine...coming home to a beautiful home set back in a quiet country community away from city lights, city noise and the city environment but still close enough to shopping, entertainment and dining if you so wish! 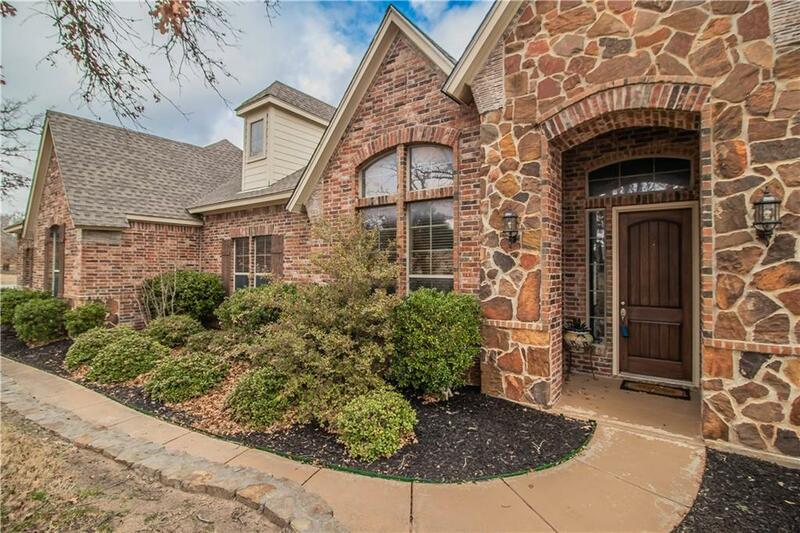 This beautiful 3 bdrm brick home is the perfect place to come home to and relax! 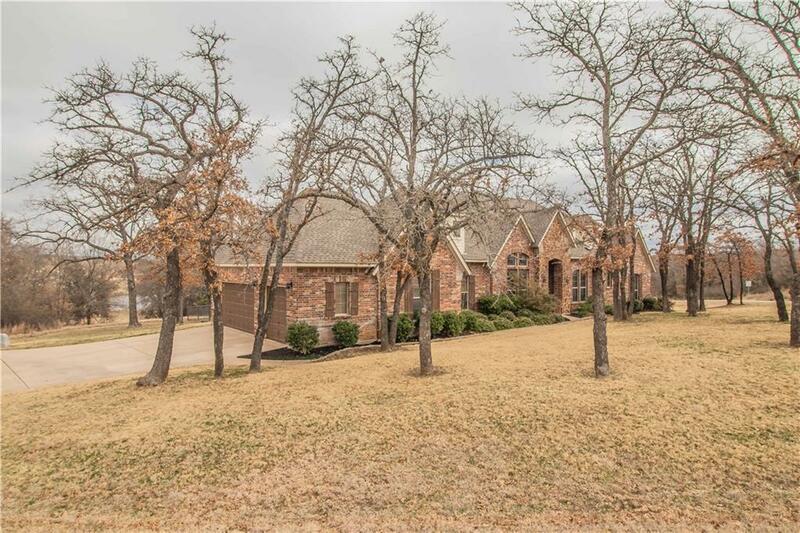 Sitting on a little over 2 acres there is plenty of room for pets to run and children to play! Back patio is perfect for entertaining or just sitting and enjoying the lake view and the sounds of the country. 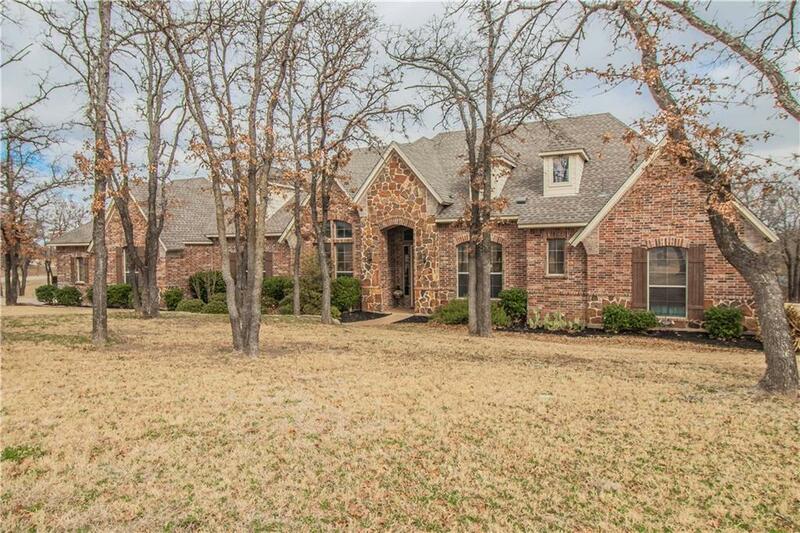 Open living room, tall ceilings, front bonus room can be used as office or extra bdrm. Huge mstr bdrm closet! Beautiful open kitchen with granite countertops. Offered by Deanna Herrin of Cmt Realty.